I am generally skeptical of statements like, “Every _____ should read _____.” There really are precious few books that should be “required reading for every _____.” Even as a book publisher, I cringe a bit when an endorsement is submitted with this language. It smacks of hyperbole, and I’m convinced that most potential readers will actually be annoyed by such exaggerated claims. But there are books that we can accurately refer to as must-reads. 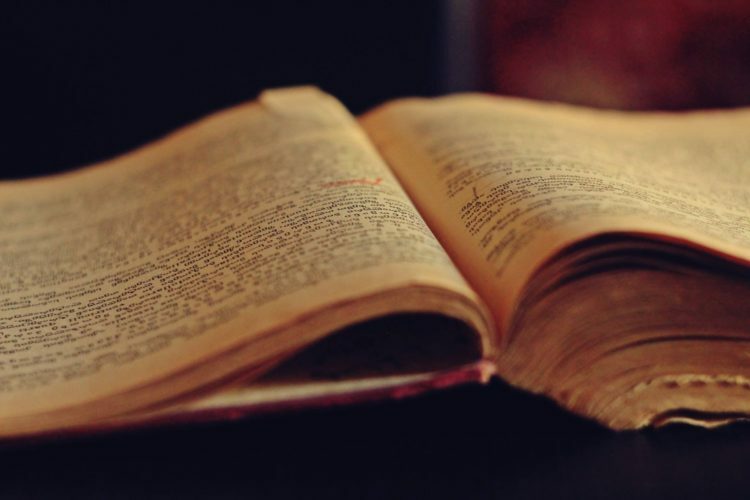 When a book has stood the test of time, when it has served the Christian church broadly, when it has shaped both leaders and laypeople, when it is sound both from a doctrinal perspective and a literary perspective, a book enters “must read” territory. Of course, any definitive list of must-reads would require one to have read every book ever published—an impossible task by any standard. So it is with humility that I submit the following list. These books have indeed stood the test of time and they have pointed many, for generations, to Christ. I hope they will do the same for you. C. S. Lewis gave a series of radio talks during the World War II years in which he sought to explain and defend the basic beliefs of historic Christianity. Those radio talks later became Mere Christianity. Lewis superbly articulates these basic tenets in a manner that is instructive for the believer and persuasive for the unbeliever. Mere Christianity is truly unsurpassed as an apologetic for the post-Enlightenment West. Augustine was born in the mid-fourth century in modern-day Algeria to a Christian mother and a pagan father. He spent his early years rebelling against God, wandering to and fro the vast religious landscape of his day. In 386 BC he was converted to Christianity through the influence of Ambrose, Bishop of Milan, and through the reading of Romans 13:13–14. In Confessions, Augustine retraces his life and God’s activity in it, and he does so in the form of a prayer. Not only is this a powerful, reflective book for Christians, it is regarded by many as one of the first autobiographies, placing it among the most historically significant pieces of literature in the world. Dietrich Bonhoeffer’s most famous work, The Cost of Discipleship, originated from his New Testament lectures at the University of Berlin. 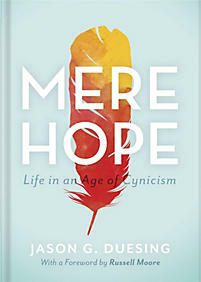 Bonhoeffer wrestles with the teachings of Jesus, specifically the Sermon on the Mount, and argues that, though grace is the free gift of God, it is not cheap. Grace is costly; in fact, discipleship costs us everything. Bonhoeffer was executed in a Nazi concentration camp on April 8, 1945. His discipleship—that is, his following after Christ—cost him dearly. It is widely accepted that The Pilgrim’s Progress is the second best-selling book of all time, behind only the Bible. Written largely while author John Bunyan was in an English prison for preaching without a license, the book is an allegory for the Christian life. Its main character, Christian, travels to the Celestial City with every imaginable help and hindrance that believers face in life. Published in 1895, Andrew Murray’s Humility is one of those rare books that applies to every person at every stage of life. The minute someone thinks they have perfected humility, they have found a new place to root their pride. If, as many theologians have argued, the root of all sin is pride, then the root of all holiness is a God-exalting humility. This book will point you toward that God-exalting humility. Many books have been written in Christian history addressing the problem of suffering and pain. In fact, C. S. Lewis wrote a book addressing that problem—but it isn’t this one. While The Problem of Pain provides a theological and philosophical examination of suffering in the abstract, A Grief Observed is a window into Lewis’ actual suffering after the loss of his wife. Any Christian who has suffered or will suffer desperately needs companions, and one of the best is this book. J.I. Packer has been one of the most influential theologians in the West in the twentieth and twenty-first centuries. His bestselling book, Knowing God, is a basic primer on who God is and what a life of knowing him looks like. It is simultaneously theologically rich and accessible, a great theological introduction for the believer and unbeliever alike. One of the most powerful biographical works in the church’s history, Corrie ten Boom’s The Hiding Place tells the story of her life, particularly of her sacrifice to hide and protect Jews in the Netherlands after the Nazi invasion of 1940. Few books have displayed courageous Christian character in a more inspiring and convicting fashion than The Hiding Place. Published in 1908 as a companion to his previous book Heretics, Orthodoxy provides a thorough examination of the Apostle’s Creed. One of the last century’s most influential Roman Catholics (though he was Anglican at the time this book was written), Chesterton sees the creed as a profound apologetic, as an answer to the riddle of all our human needs. Orthodoxy is clever and witty, timeless and profound. The greatest gifts the Puritans left the church were their detailed meditations on the Scriptures and their focused, intentional prayers. The Valley of Vision is a collection of some of those prayers. 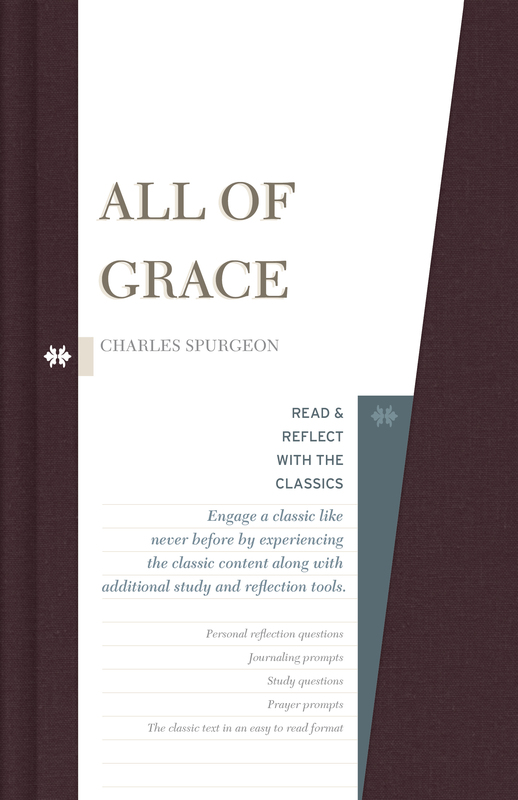 Countless Christians have read this collection, even adding it to their daily devotional time, and have experienced a new vitality and depth to their prayer life as a result. Reading great books is a challenge. It would be much easier to turn on Netflix, to read tweets or Facebook posts, or to skim newspaper articles. But none of these are as rewarding as reading classic works—particularly classic Christian literature. In his masterpiece on reading, Mortimer J. Adler said, “Good books are over your head; they would not be good for you if they were not.” Don’t let the fear of being inferior in your reading, your theology, or your discipleship keep you from conquering these classics. The only way to grow is to be stretched, and one of the best ways for a believer to be stretched is by reading the great books of Christian history.